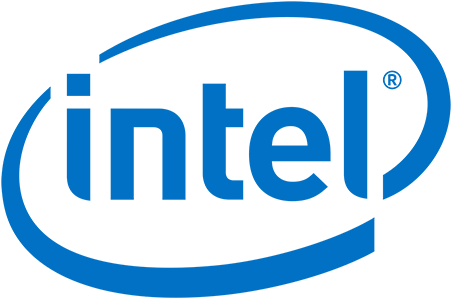 Intel® and MixCast™ by Blueprint Reality Inc. Overcome the barrier between the virtual world and the flat world by showing real people in your virtual worlds. Project your vision into their minds eye and inflame their enthusiasm so they can’t wait to jump in! Integrate the SDK into your application, and tap into a whole viral marketing stream. 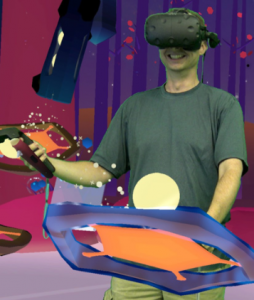 Participants of MixCast titles can create images and videos of themselves inside your games and experiences both at home and at the numerous VR Arcades globally. What this means to you is free viral social media marketing thanks to MixCast. Redeem your 1-year subscription of MixCast VR Creator’s Edition and get started with the quality mixed reality your projects deserve! Check out and complete registration! You will be given a license key for MixCast VR Creator’s Edition and a link to download the software.  Simply enter the license key on the first launch of MixCast VR Creator’s Edition! Once MixCast is installed take a look at the resources below to get started, integrate the SDK, and join our community!